As part of the Spring 2017 40 Days for Life, Milwaukee-area Orthodox clergy will be leading intercessory prayer services (moljebens) for victims of abortion, their parents, clinic workers, and all others involved in crisis pregnancies, on all Sundays during the campaign. Please come and join us in prayer…YOU will be most welcome! As part of the Fall 2016 40 Days for Life, Milwaukee-area Orthodox clergy will be leading intercessory prayer services (moljebens) for victims of abortion, their parents, clinic workers, and all others involved in crisis pregnancies, on all Sundays during the campaign. As part of the Spring 2016 40 Days for Life, Milwaukee-area Orthodox clergy will be leading intercessory prayer services (moljebens) for victims of abortion, their parents, clinic workers, and all others involved in crisis pregnancies, on all remaining Sundays during the campaign. 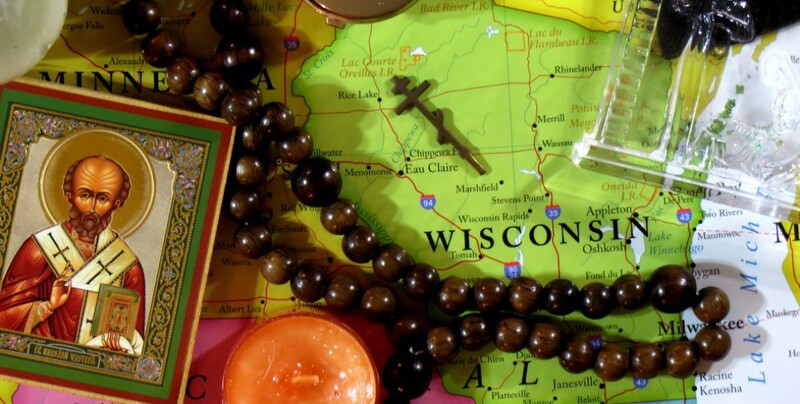 As part of the Fall 2015 40 Days for Life, Milwaukee-area Orthodox clergy will be leading intercessory prayer services (moljebens) for victims of abortion, their parents, clinic workers, and all others involved in crisis pregnancies, on all remaining Sundays during the campaign. As part of the Fall 2014 40 Days for Life, Father Gregory Madlom and other Milwaukee-area Orthodox clergy will be leading intercessory prayer services (moljebens) for victims of abortion, their parents, clinic workers, and all others involved in crisis pregnancies, on all Sundays during the campaign.